The Ullr Fest Parade doesn’t just inspire bikini-clad women and hairy men soaking in hot tubs rolling down Main Street; it’s also responsible for the creation of the Summit Concert Band. 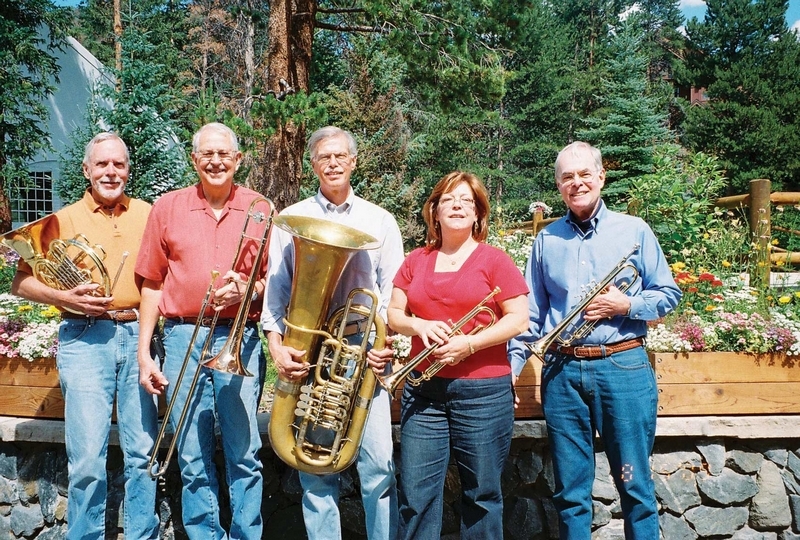 The community, all-volunteer band formed in 1987, when a group of locals climbed on a flatbed truck and started to play their instruments for the Ullr Parade. Now, it’s an official nonprofit with a regular performance schedule and about 20-25 musicians who play. The community band helps support Summit High School’s band by purchasing percussion instruments for the high school to share, since the Summit Concert Band rehearses at the high school every Thursday. The community band also shares sheet music, which can be costly, with the high school. In addition, the musicians invite students to perform with them, allowing students to gain a sense of professionalism. This spring, the Summit Concert Band will focus on upbeat music and familiar tunes, including: “West Side Story” by Leonard Bernstein; “Send in the Clowns” from the musical, “A Little Night”; “Legends of the Fall” from the movie of the same name; music from the movie “Braveheart”; “Big Band Cavalcade” by Andy Clark; “Eureka! The Great American Gold Rush” by David Shaffer and more.